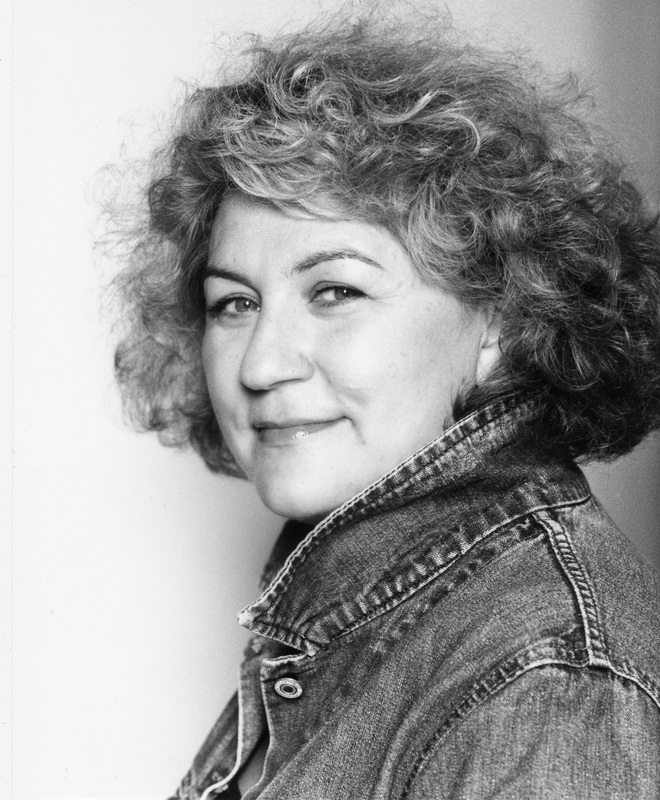 Irina Brown is a theatre and opera director. 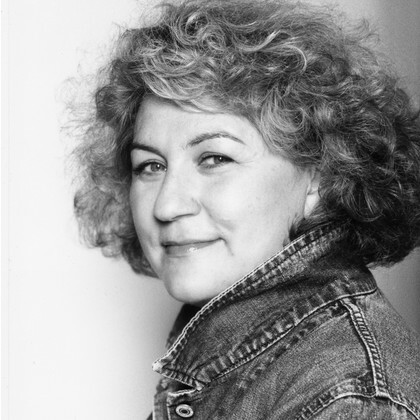 She was previously the Artistic Director of the Tron Theatre in Glasgow (1996-2000) and then of the Natural Perspective Theatre Company (2006-2011). 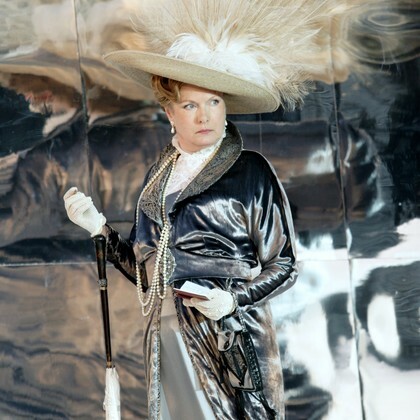 She first appeared at the Park when she directed The Importance of Being Earnest in 2009.